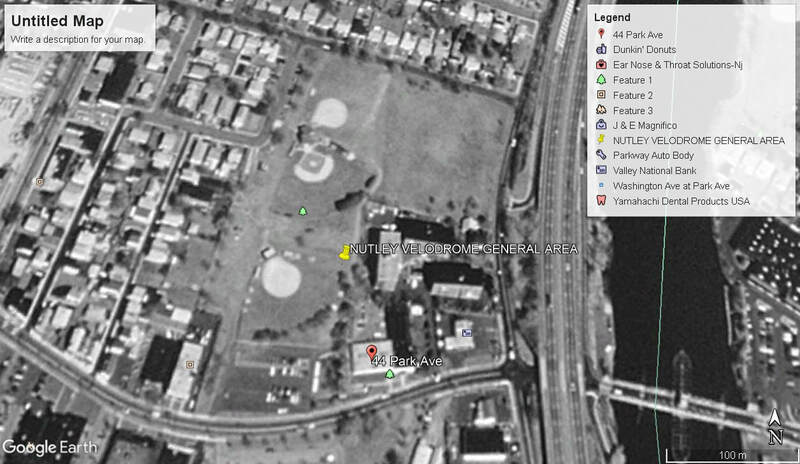 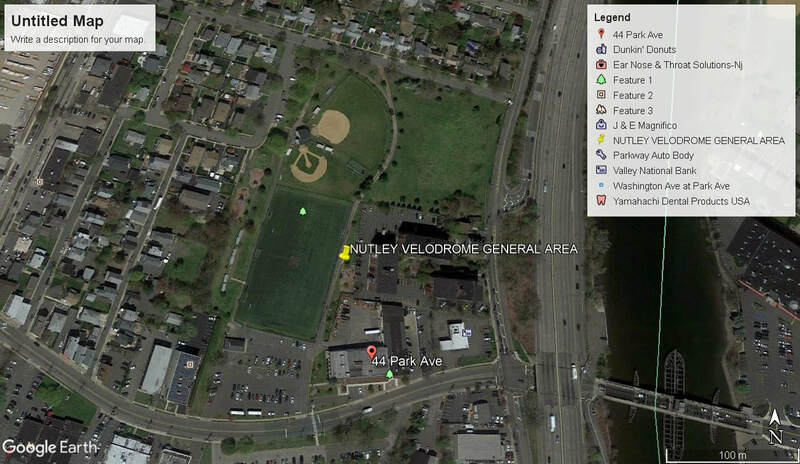 The Nutley Velodrome bicycle racing track opened on the 4th of June 1933, Bicycle racing at the velodrome was short lived and the track closed in 1937. 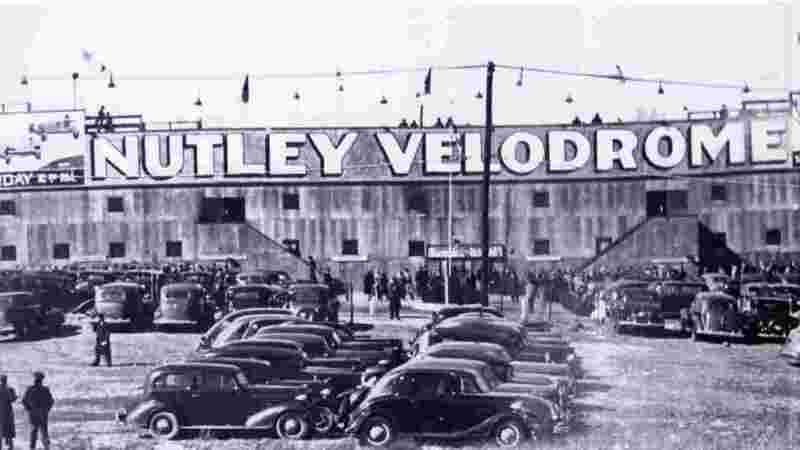 Auto racing promoter Jack Kochman along with track owners, Anthony and Joe Miele re-opened the venue on the 3rd of April 1938 with its first AAA-santioned midget race meeting. 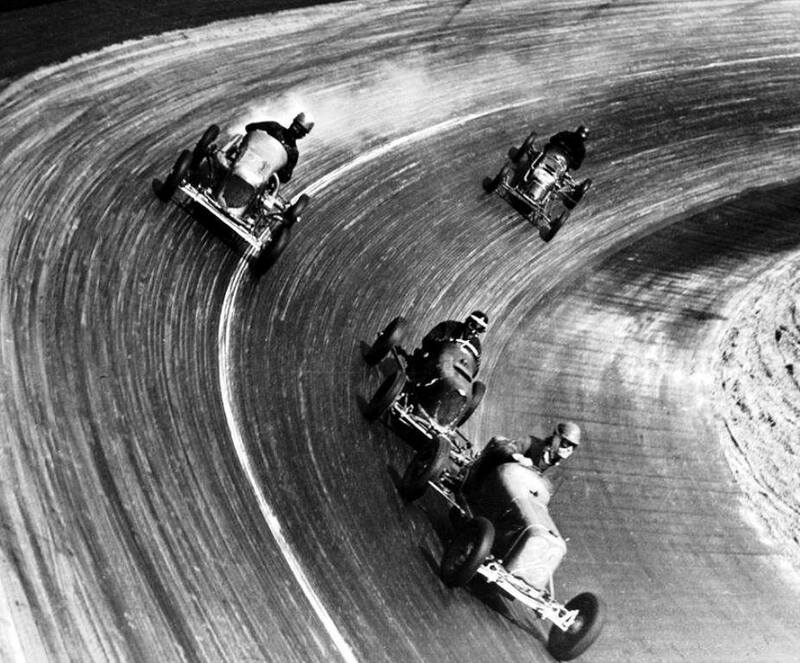 The track hosted sixty race meetings for midgets on the timber track before it closed on the 26th of August 1939.